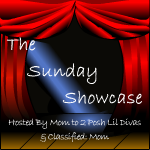 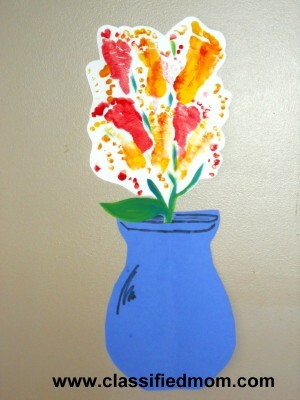 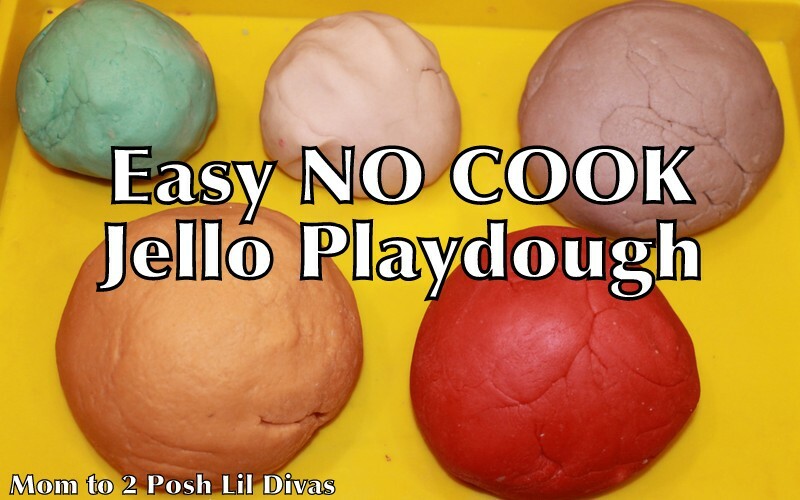 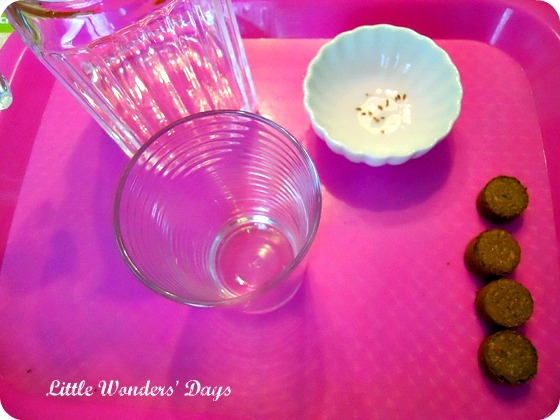 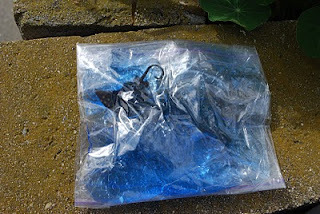 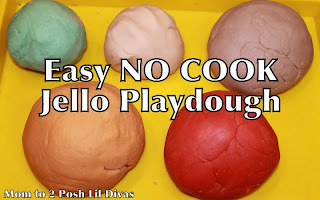 Google+ Mom to 2 Posh Lil Divas: The Sunday Showcase - Showcasing YOUR Best Child Centered Ideas! 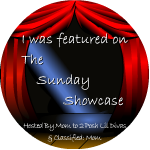 The Sunday Showcase - Showcasing YOUR Best Child Centered Ideas! 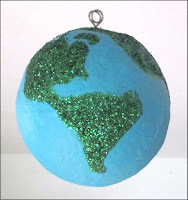 by momstown arts and crafts! 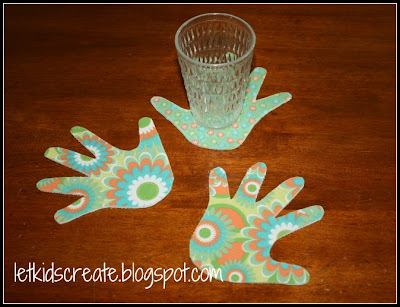 Great stuff to check out!